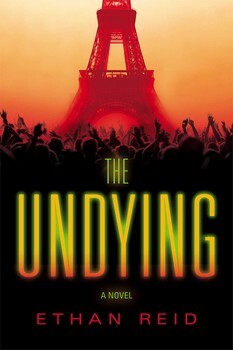 In this riveting apocalyptic thriller, a mysterious event plunges Paris into darkness and a young American must lead her friends to safety—and escape the ravenous undying who now roam the crumbling city. Jeanie and Ben arrive in Paris just in time for a festive New Year’s Eve celebration with local friends. They eat and drink until suddenly, at midnight, all the lights go out. Everywhere they look, buildings and streets are dark, as though the legendary Parisian revelry has somehow short circuited the entire city.